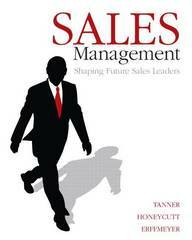 For courses in sales management. 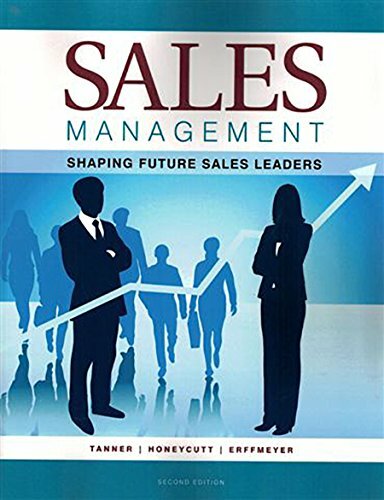 Sales Management, 1/e is the only book on the market that prepares students to become effective sales managers in today�s hyper-competitive, global economy�by integrating current technology, research, and strategic thinking activities. By Jeff Tanner,Earl D. Honeycutt,Robert C. Erffmeyer For classes in revenues management. 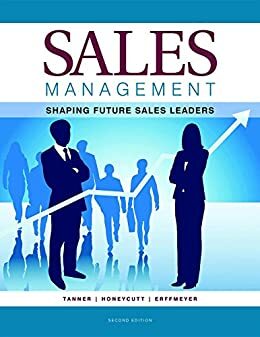 Sales administration, 1/e is the one e-book out there that prepares scholars to develop into powerful revenues managers in today�s hyper-competitive, worldwide economy�by integrating present expertise, study, and strategic pondering actions.